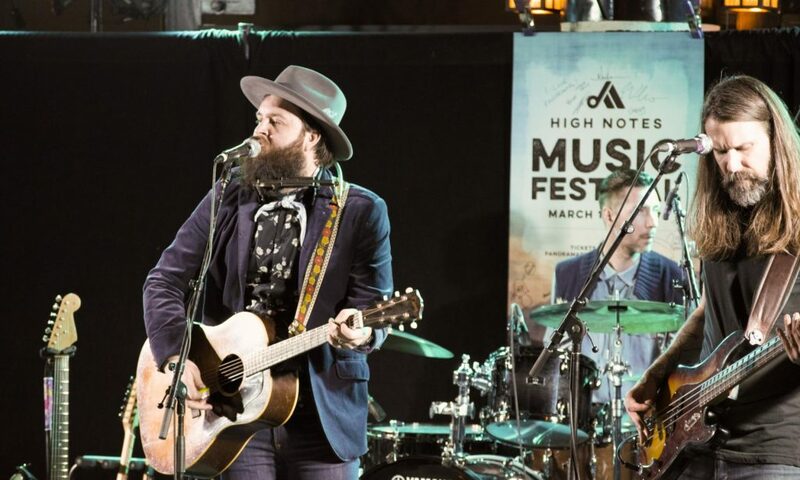 In its second year, the High Notes Music Festival brings together some of Canada’s best emerging, and established, independent artists for a huge weekend of music and good times in the mountains. The lineup is purely Canadian with blues, roots, rock, contemporary folk, pop and country musicians pulled from around the nation. The festival is a mix of free gigs, ticketed performances and pay-at-the-door events. The festival is family friendly and many of the shows are all ages. We’ve left plenty of room for skiing, exploring and relaxing, because after all that’s what this festival is all about, good times and sweet Canadian music in the mountains.